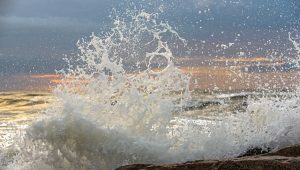 On World Oceans Day, people around our blue planet celebrate and honor the ocean, which connects us all. Get together with your family, friends, community, and the planet to start creating a better future. Working together, we can and will protect our shared ocean. Join this growing global celebration on June 8th! 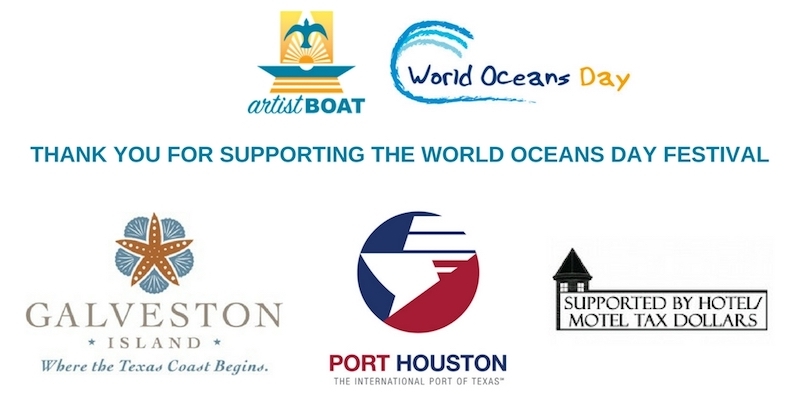 The Artist Boat World Oceans Day Festival is made possible thanks to support from Port Houston, Harbor Offshore, Galveston CVB & Park Board of Trustees, Lighthouse Charity, Katie’s Seafood, United Rentals & MOD Coffeehouse. Our partners work together with us to make the festival a success! 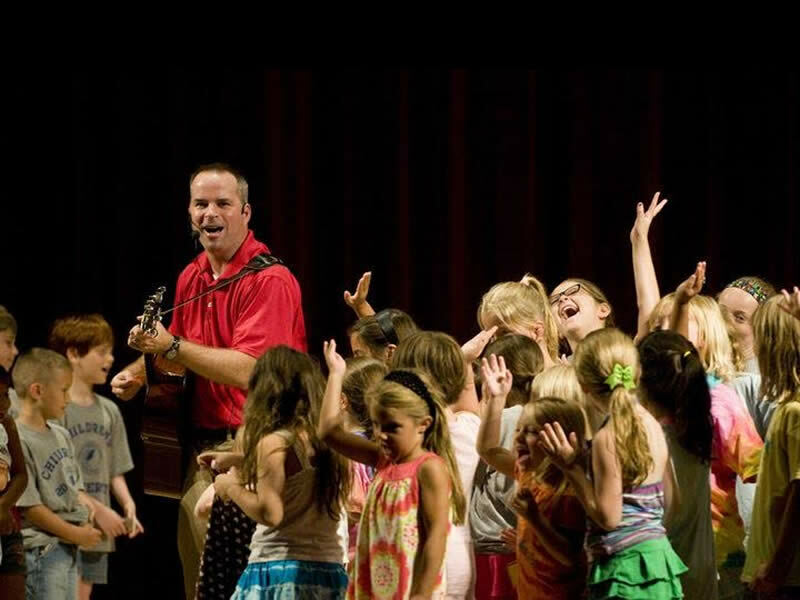 Would you like kto have a booth and do a demonstration or activity? 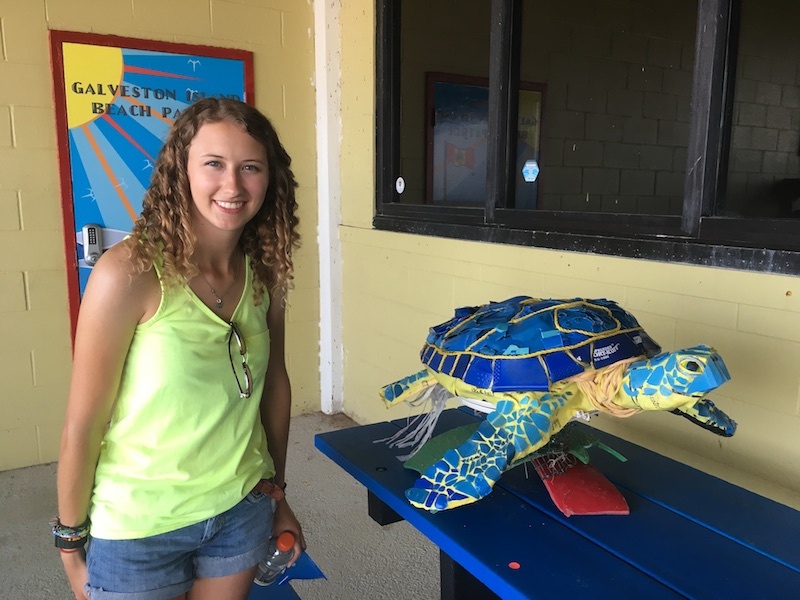 We all love to make learning about preserving our natural resources fun and inspire young and old to protect our seas and the Texas Gulf Coast. 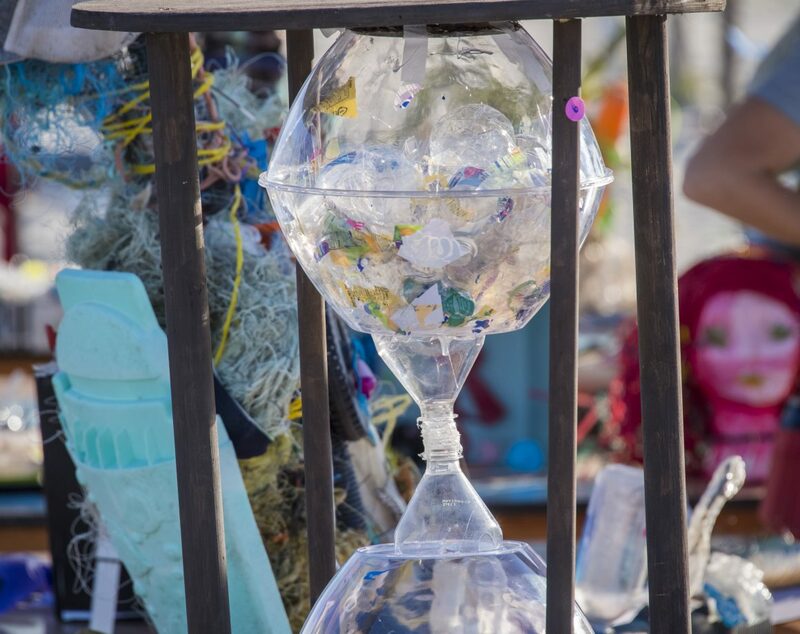 Your demonstrations and activities to practice environmental protection are welcome at the event. Please Contact Event Coordinator, Mary Jo Naschke and Download the form to get started today! 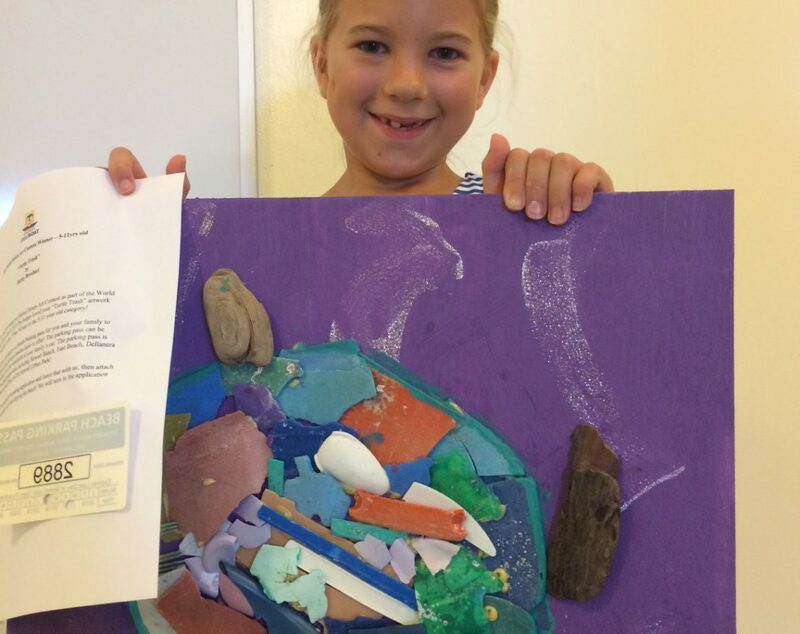 Do you have an ocean friendly product to sell? Would like you like to participate as an exhibitor or vendor? Download the Vendor Registration packet below to see all the ways you can join us. 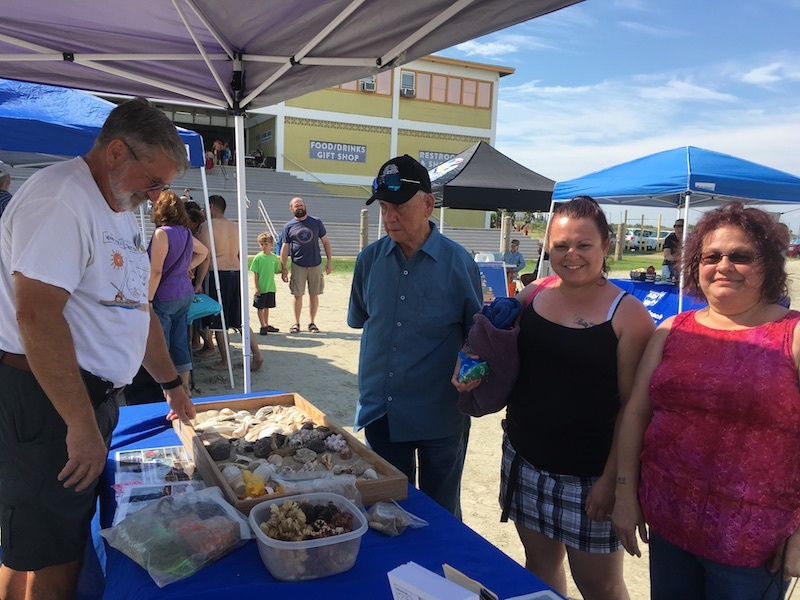 Sponsors help visitors learn about our connection to the ocean and how we can foster sustainability. 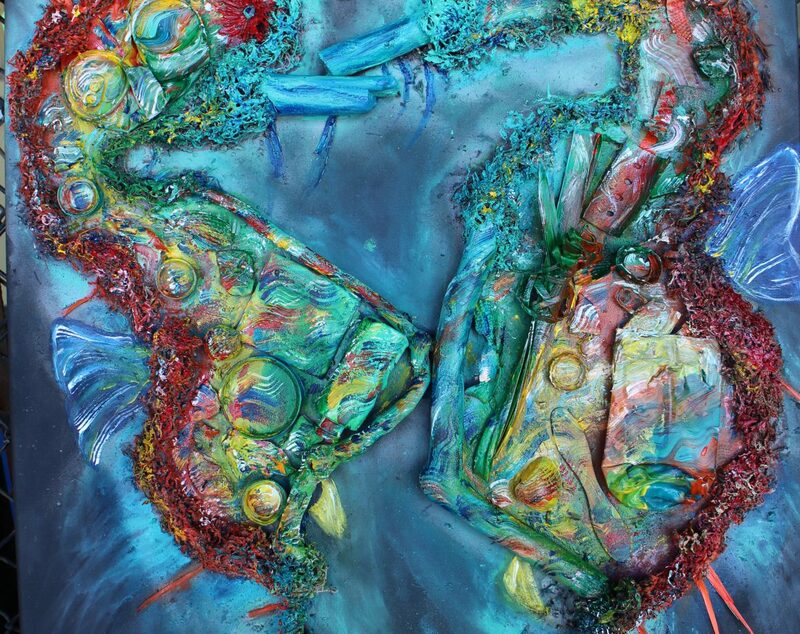 World Oceans Day (June 8th) is the UN-recognized day of ocean celebration and action. 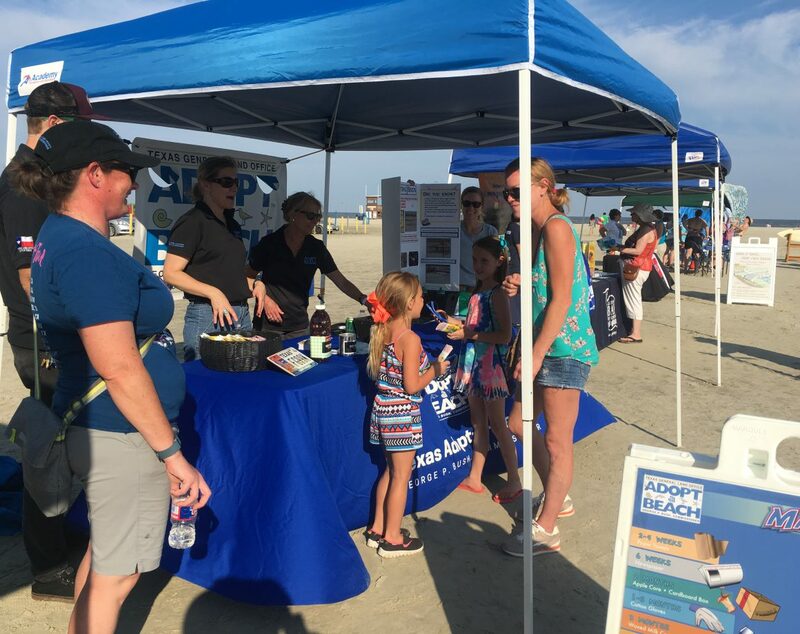 All around the globe individuals and groups use the day to celebrate, learn about, and do their part to help the ocean. 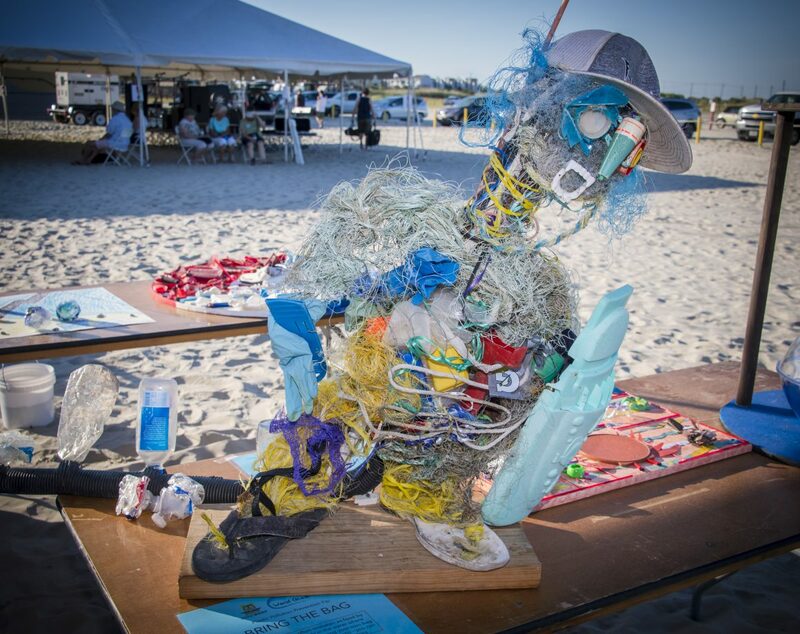 Local, regional, and state organizations will come together to provide engaging activities to help visitors understand the human connection to the ocean and the 2019 focus “Plastic Pollution Prevention”. 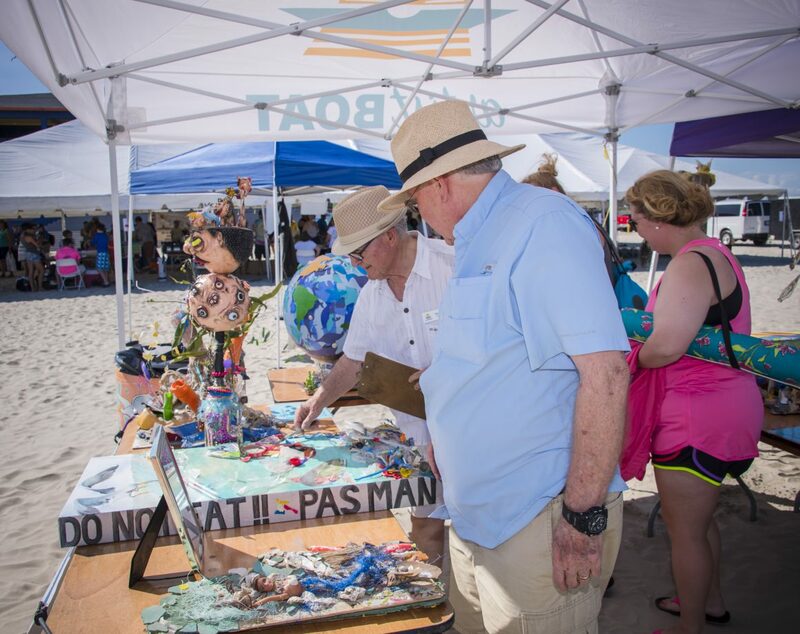 The 2019 World Oceans Day Festival is Saturday, June 8th, from 10am-6pm, at Stewart Beach in Galveston, Texas. 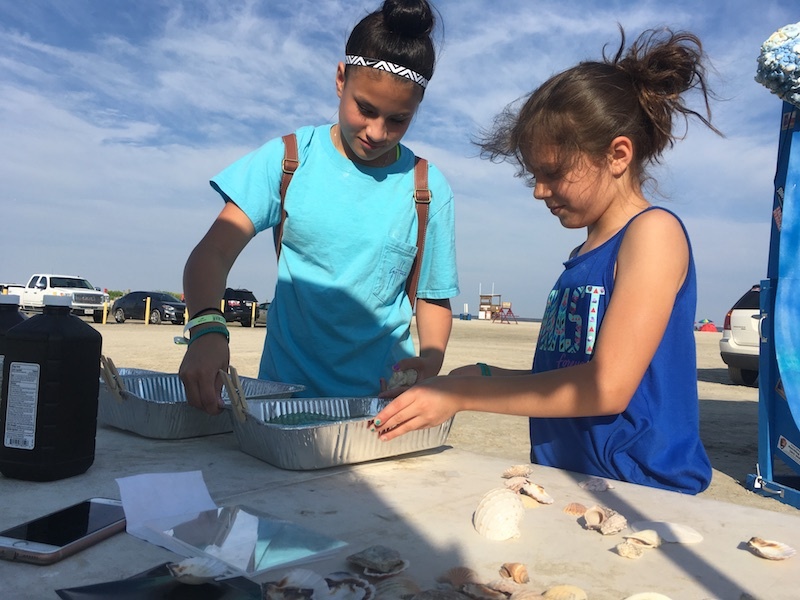 Bring your friends and family and join us in celebrating the ocean right on its doorstep! 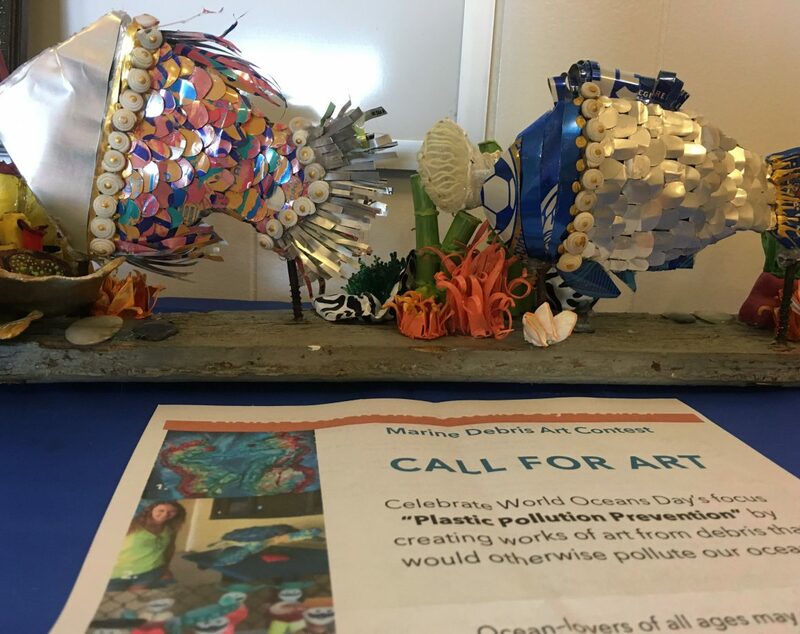 The World Oceans Day Festival also hosts the Marine Debris Art Contest! 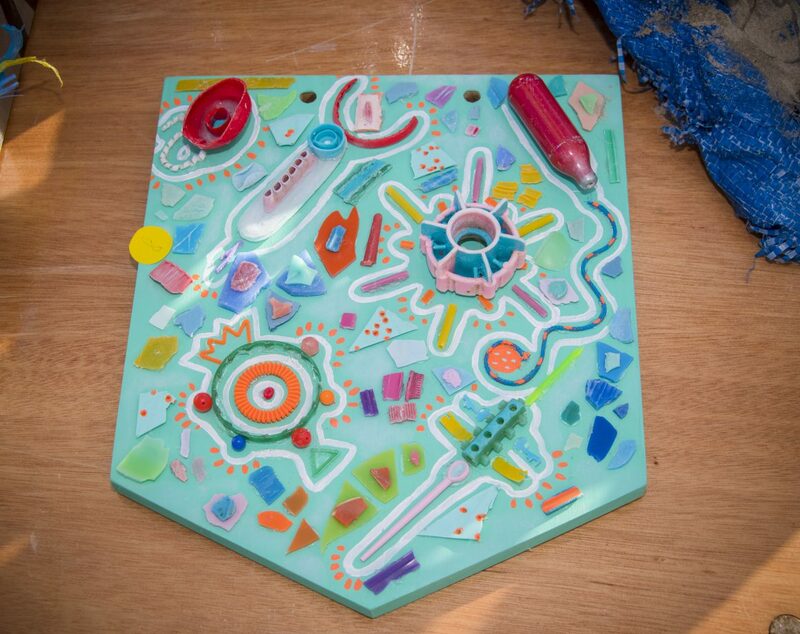 Artist and ocean-lovers of all ages can submit pieces to display at the festival. 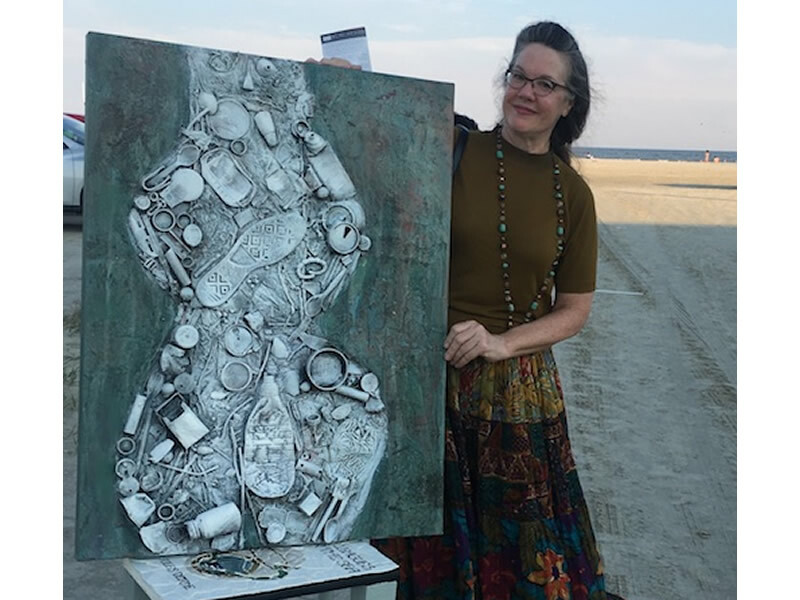 Art pieces are comprised primarily of marine debris and demonstrate the effects aquatic trash can have on our oceans and the life that depends on them. During the festival, our judges will view all submissions, and you can get in on the action too! 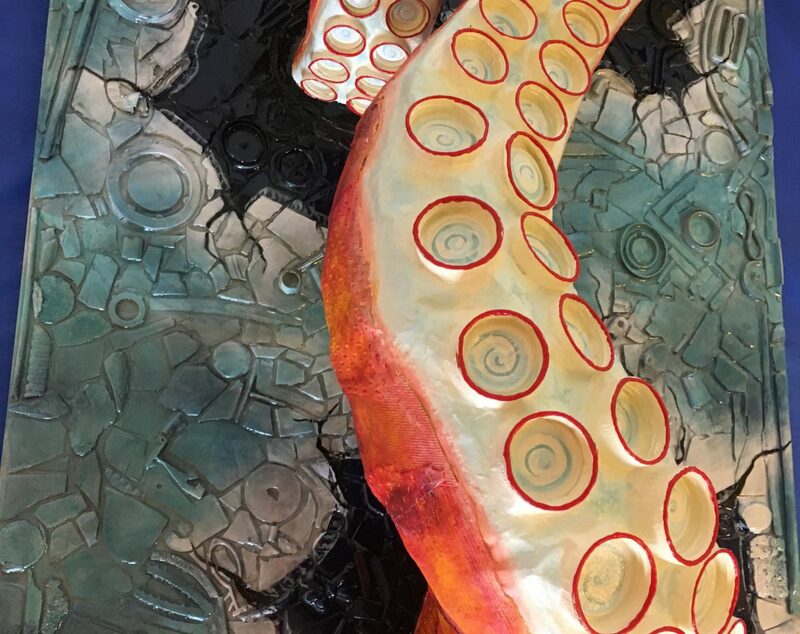 Visitors can cast their vote for their favorite piece to help determine the People’s Choice Award! The Festival is FREE. However, Stewart Beach parking fees will apply.